Beautiful gently rolling 104+/- ac. waterfront farm w/ extensive frontage on the Bohemia River, mostly wooded, 25+/- ac tillable, 2 yr old Vermont Country style home, secluded setting. The well designed & constructed 2-story home features wood floors, high ceilings, modern kitchen & baths, lg screened porch w/ views to the water, open floorplan w/ a fireplace lends itself to entertaining. 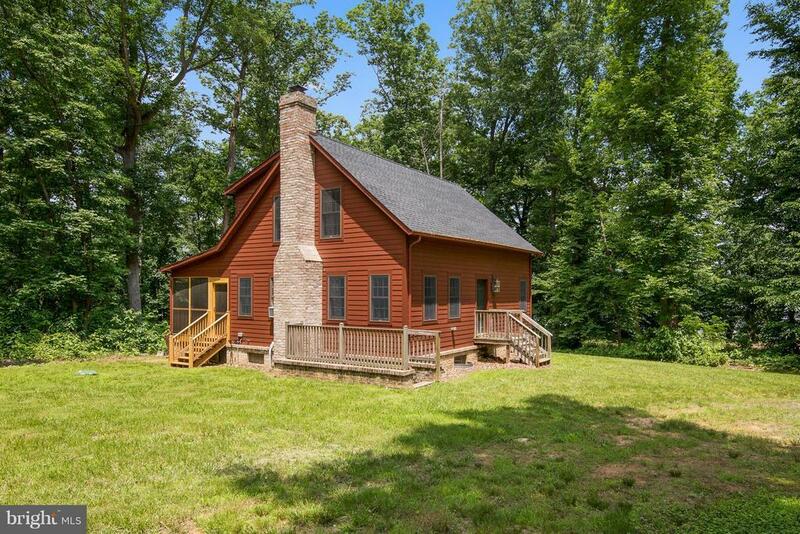 Farm Remarks: Beautiful gently rolling 104 +/- acres, mostly wooded with approx. 25 acre tillable (on a year-to-year lease). Fabulous hunting opportunities, can have horses or other livestock. Property is in the Chesapeake Bay Critical Area and in Ag Preservation. Directions: From Rt. 301, west on Rt. 299, right on Middleneck Rd., cross over Old Telegraph Rd., property on right.